I don’t know who you are or what you want. But you stole our toter! 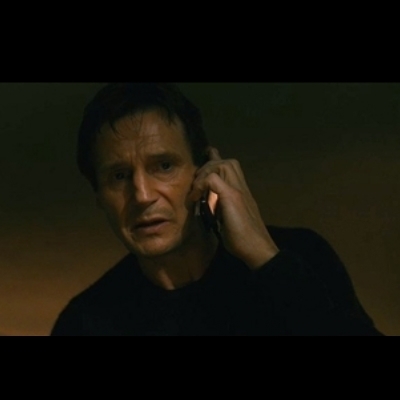 I will find you and I will kill you!